………”The report to Cabinet states that next year the Council needs to make savings of around £26m because of a reduction of £12m in Welsh Government funding and more than £14m of extra spending pressures. The savings programme includes tightly-controlling spending, continuing to drive down management and business costs, increasing income, doing things differently, working with others, providing more services online and encouraging people to help themselves. • A new £300,000 Community Transformation Fund to provide business planning support to groups who want to set up their own community services. 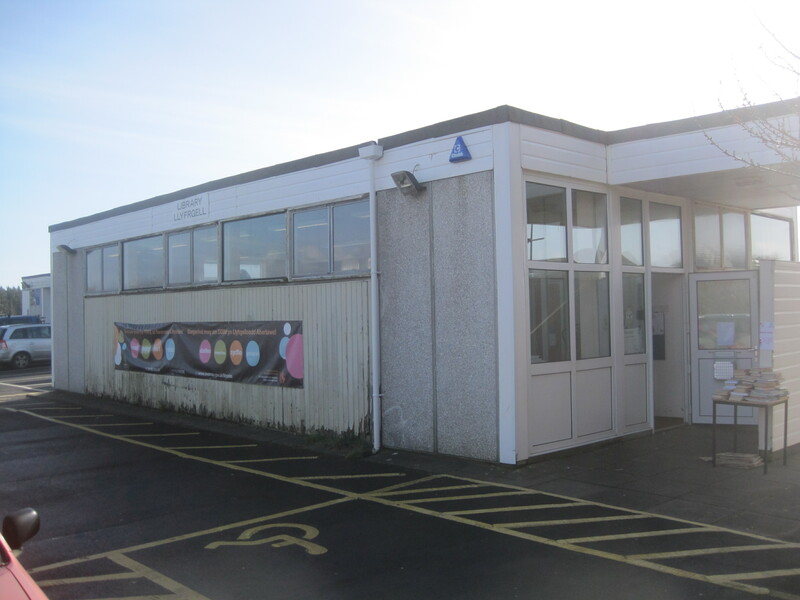 The contemporary and community role of public libraries in Wales. Unfortunately, the Pennard Library Working Group only found out about the said ‘Inquiry’ in early January 2014, and as all replies had to be submitted to the ‘Communities, Equality and Local Government Committee [at the] National Assembly for Wales, Cardiff’ by 17 January 2014 latest, a reply was quickly formulated and sent.